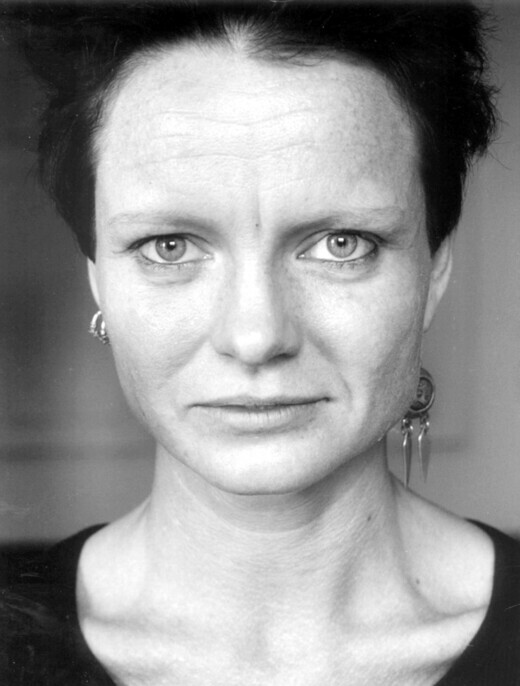 Malin Lindroth is an author, playwright and arts journalist based in Mölndal, outside of Gothenburg. She made her debut in 1985 with a collection of poetry and has since published several poetry collections and novels. She has previously been awarded the prestigious Aftonbladet’s Literature Prize. Her essay collection “The Spinster” has received enormous attention in the media and appears to be a book that resonates with the readers. Read all the news from Norstedts Agency. Sign up for our free newsletter!